Alamance Billboards is managed by All Pro Media, Inc. located at 422 S. Spring St. Burlington, NC 27215. All Pro specializes in Video Production, Advertising and Web Design. Our team is equipped to help you share your message to a wide audience thereby growing your business. In addition to billboard advertising, All Pro can also help you with other forms of media to promote your brand. Alamance Billboard makes your life easier. Working as an agency we specialize in billboard placement working with multiple vendors to find the best location at the best price for your needs. Both large or small businesses can benefit from the reach and impact of outdoor advertising. 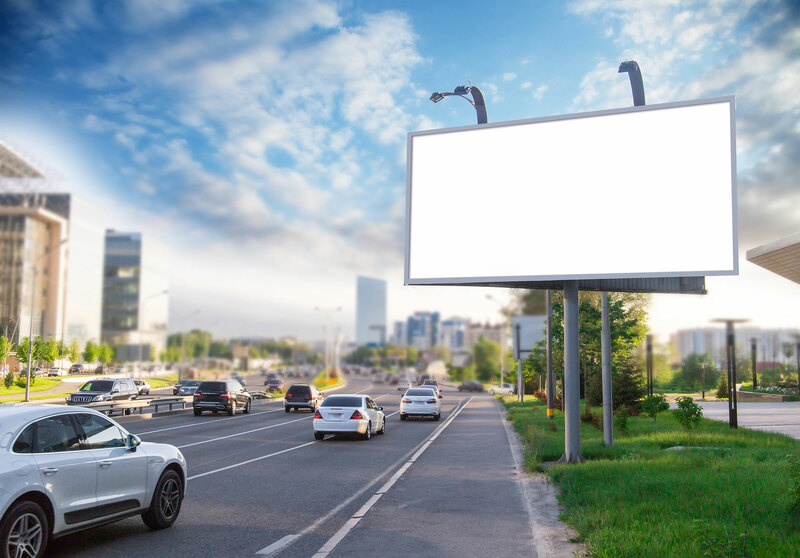 With more affordable compared to other media and short-run campaigns, Billboard advertising is accessible to all organizations including non-profits, live events, weddings and more! Alamance County has several digital billboards, and a multitude of static billboards. 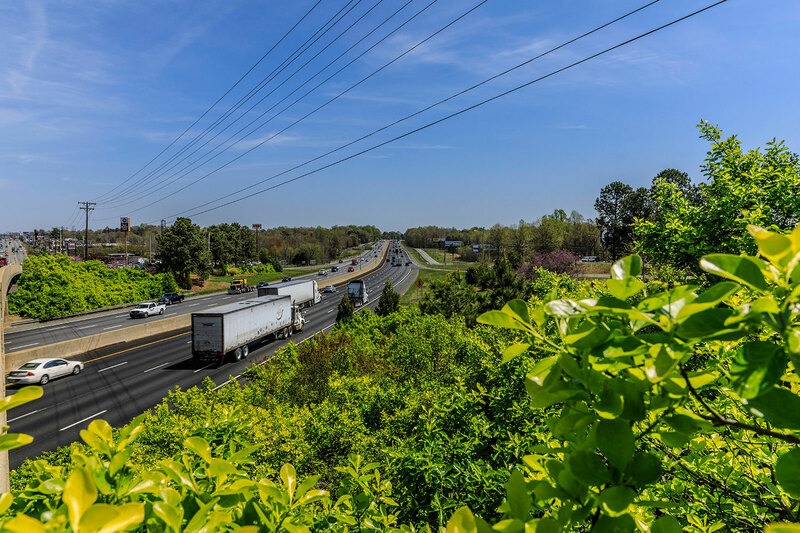 Many are located on the eight lane I-40/I-85 corridor passing through Burlington. Many more are located along secondary highways throughout the county. Contact us for more details regarding location availability. 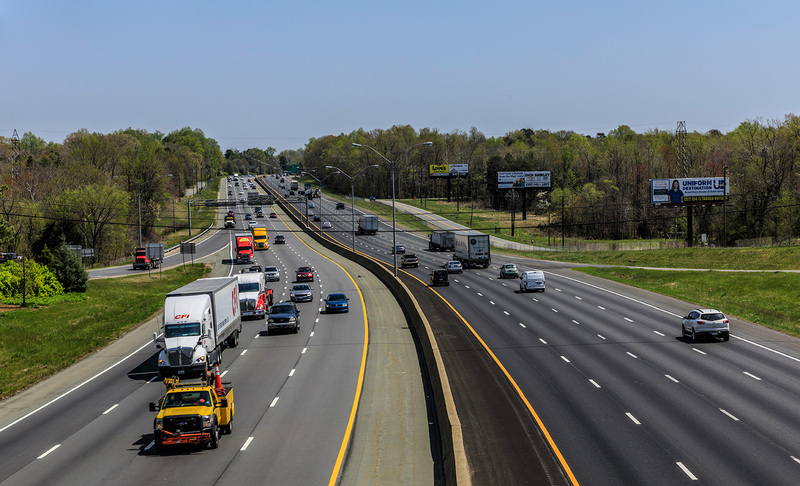 Alamance Billboards offers outdoor advertising in an area that impacts both Triad and Triangle residents. Tens of thousands of commuters travel through this vicinity each and every day, making for a more compacted audience reach. The eyes of the Triad and the Triangle will literally be upon your business!